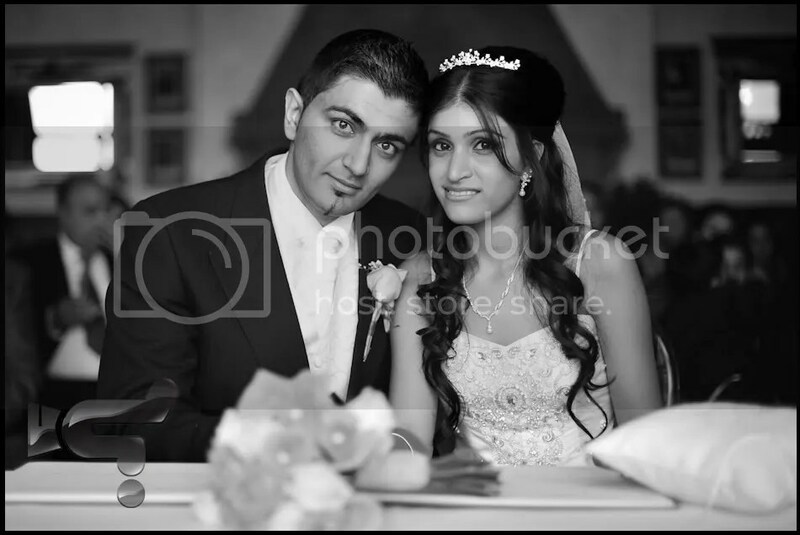 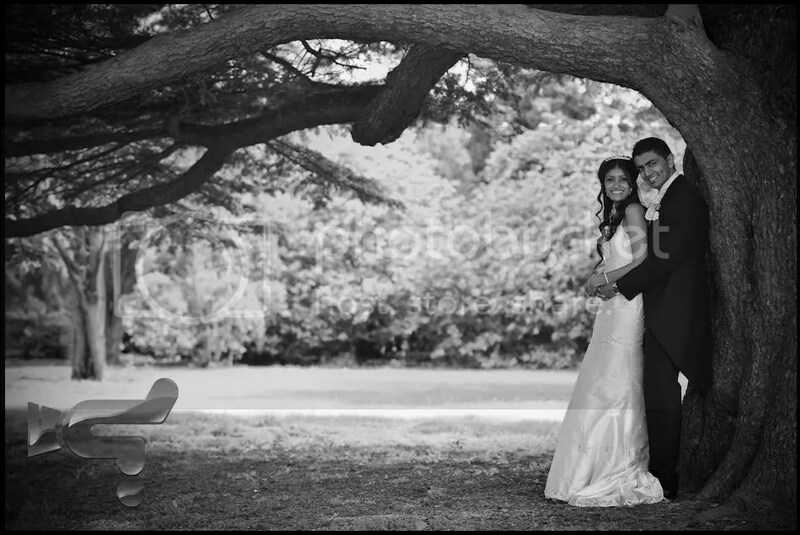 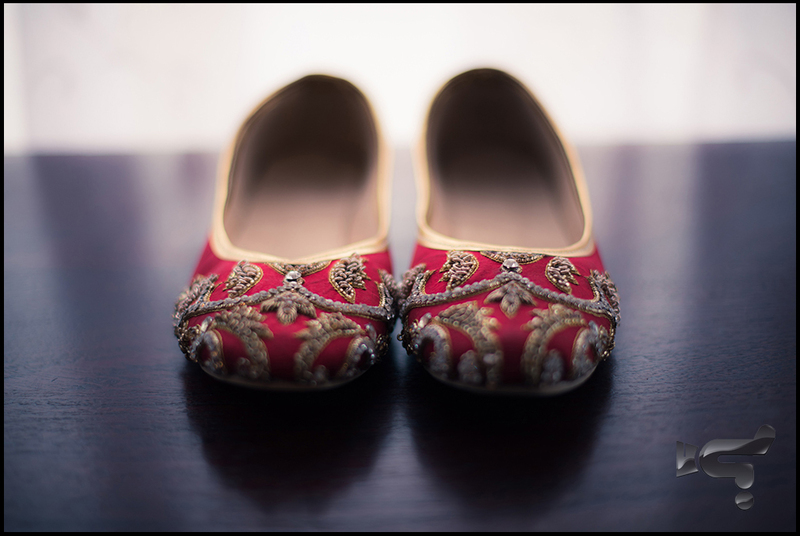 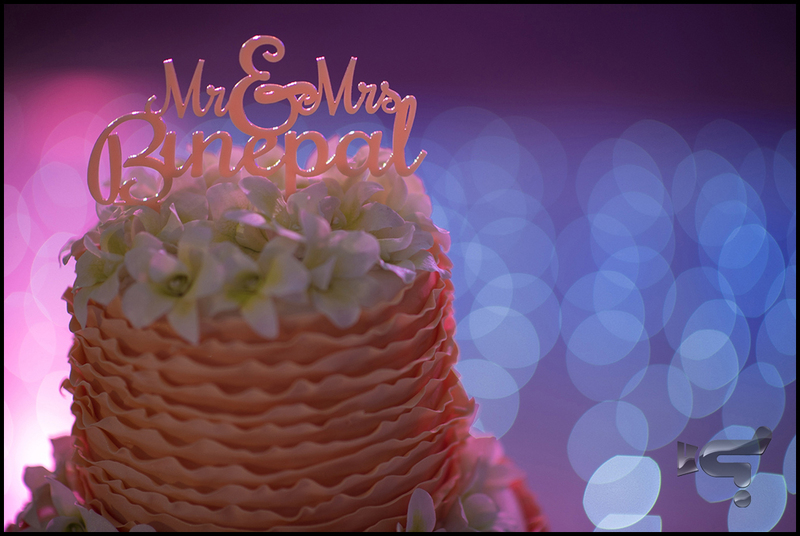 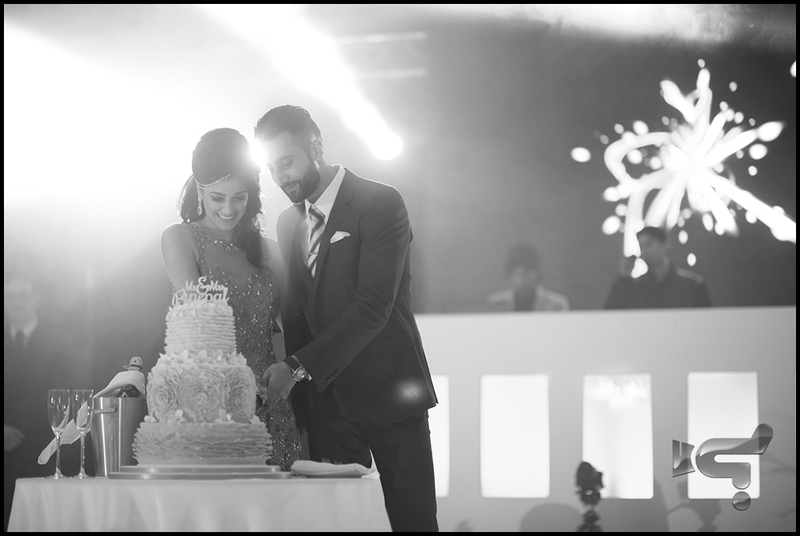 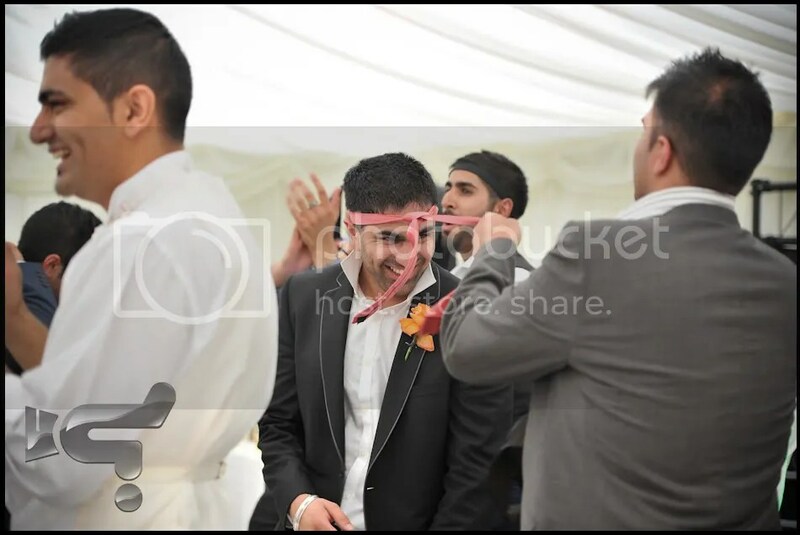 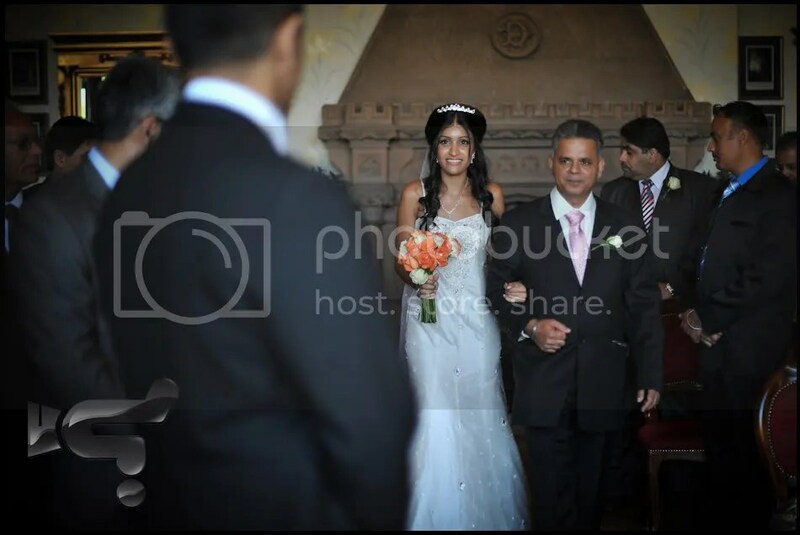 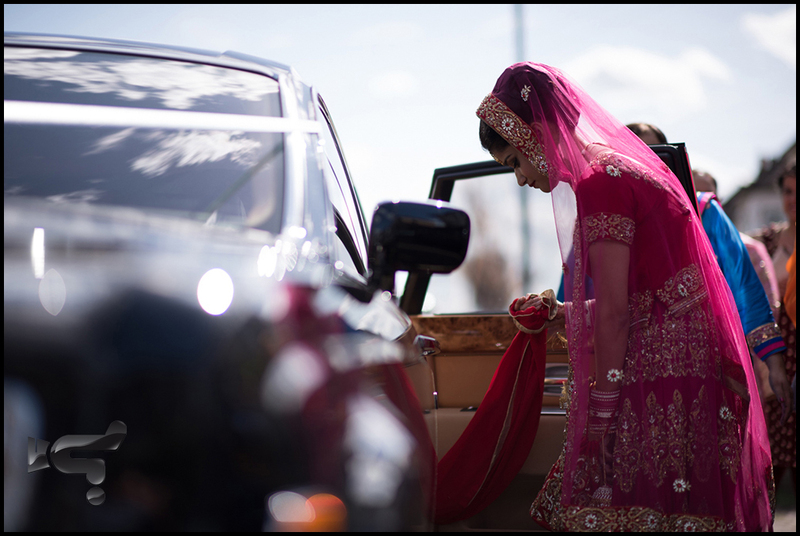 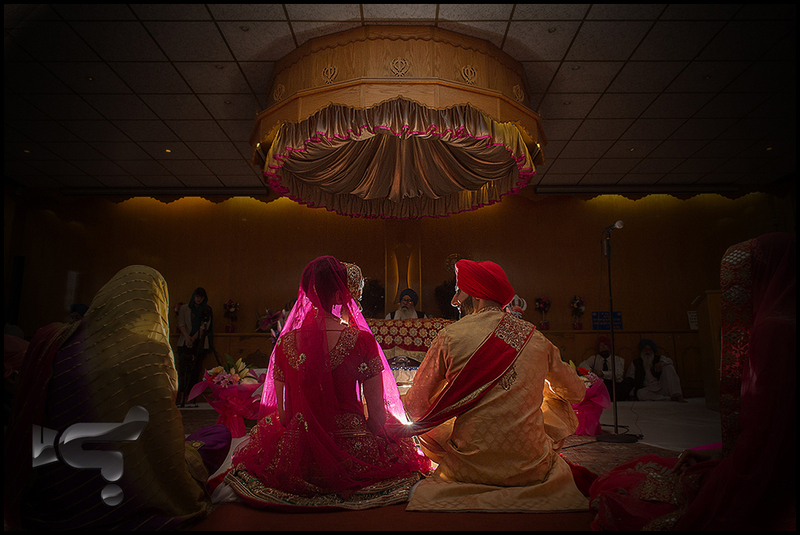 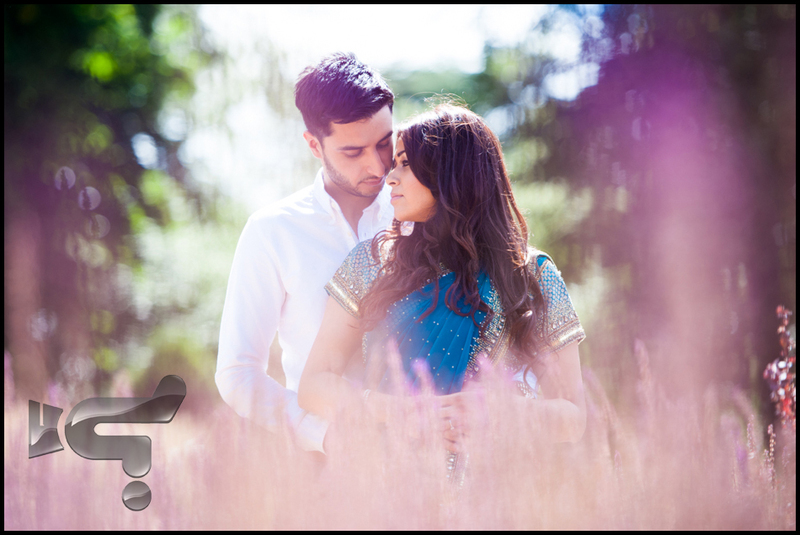 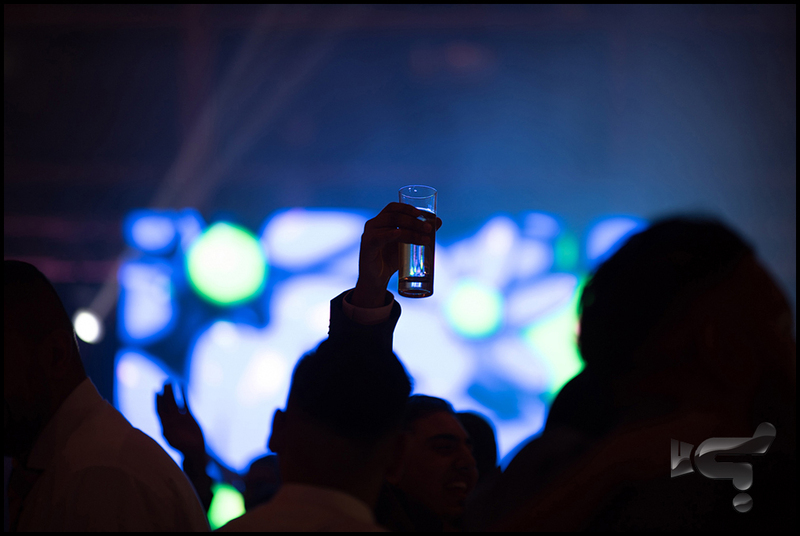 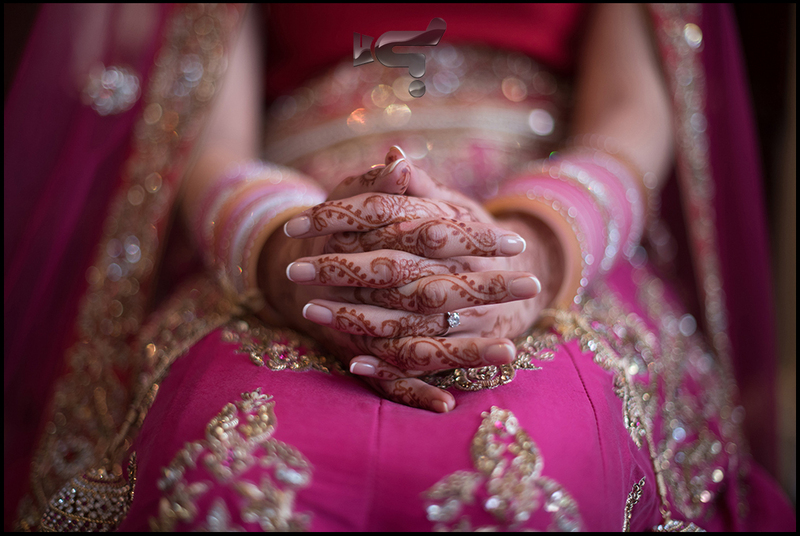 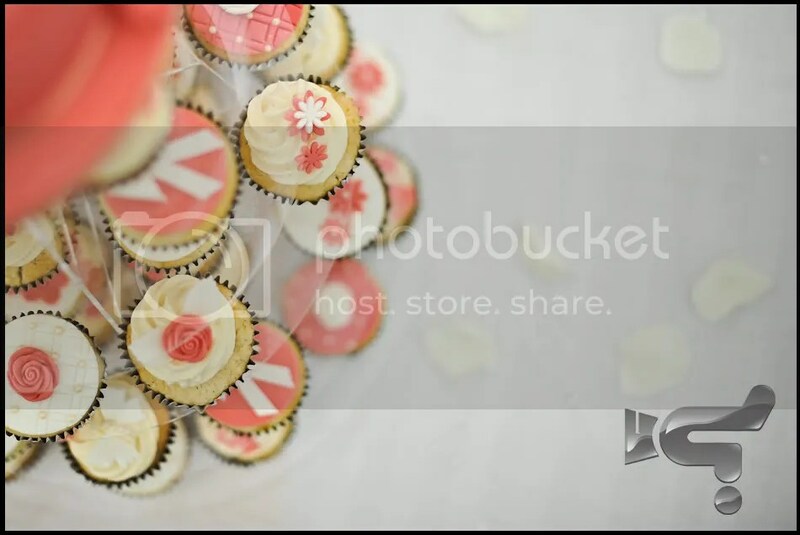 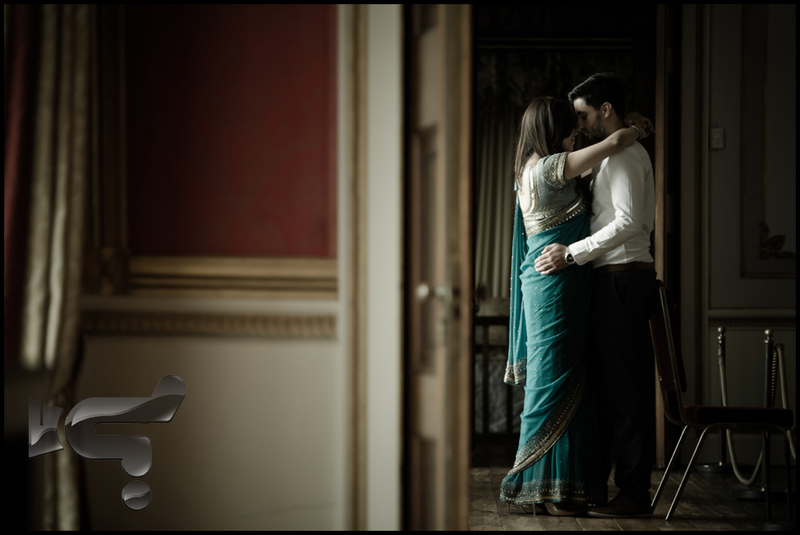 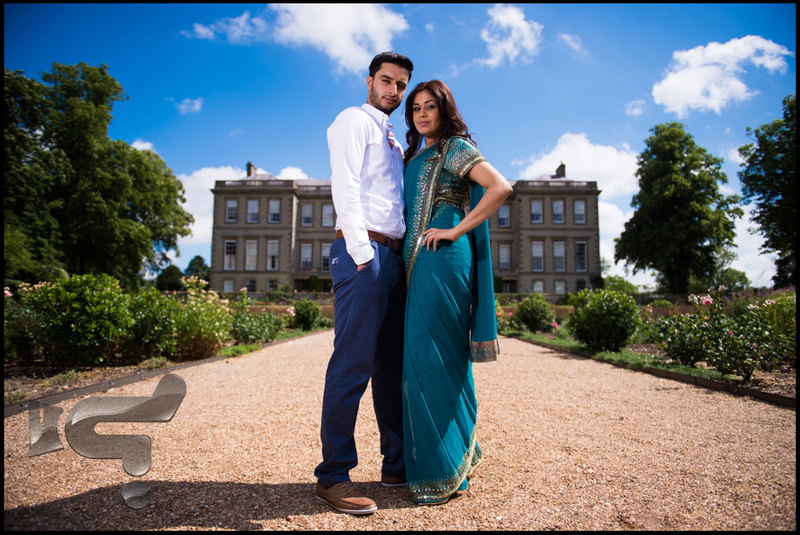 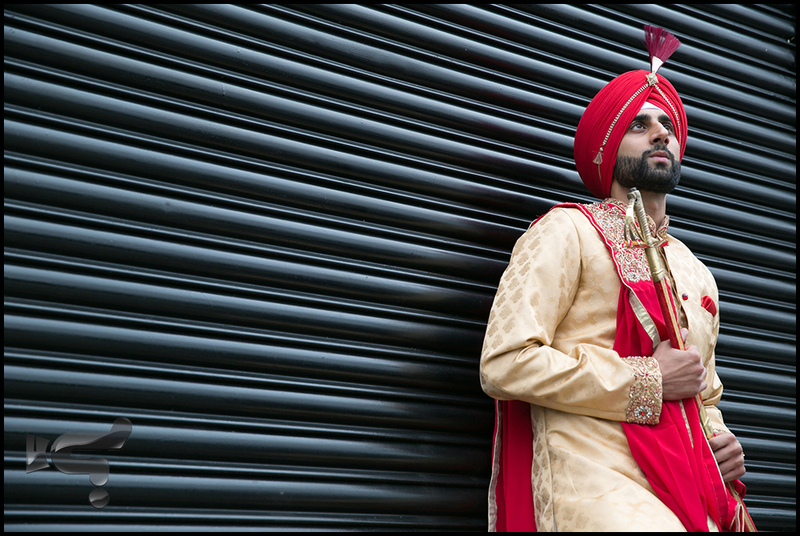 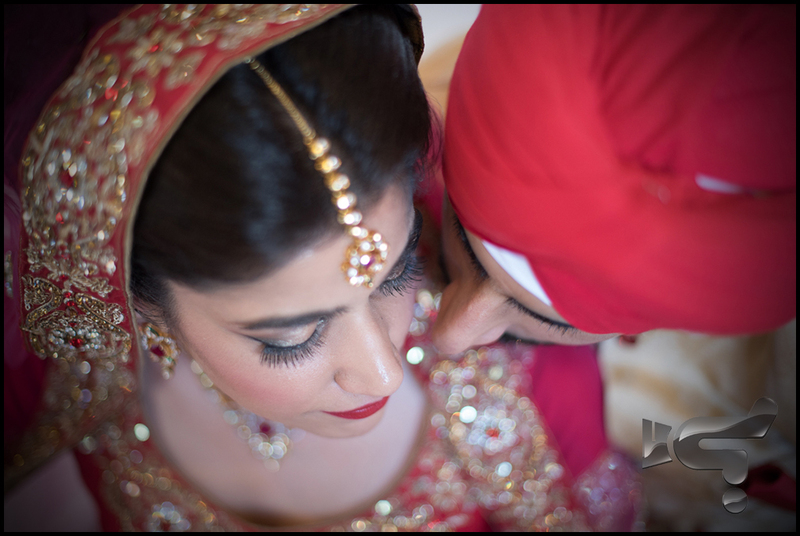 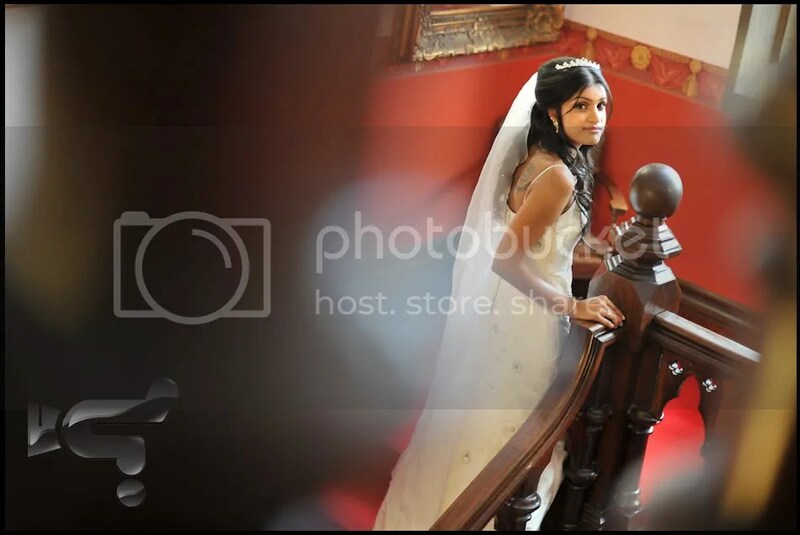 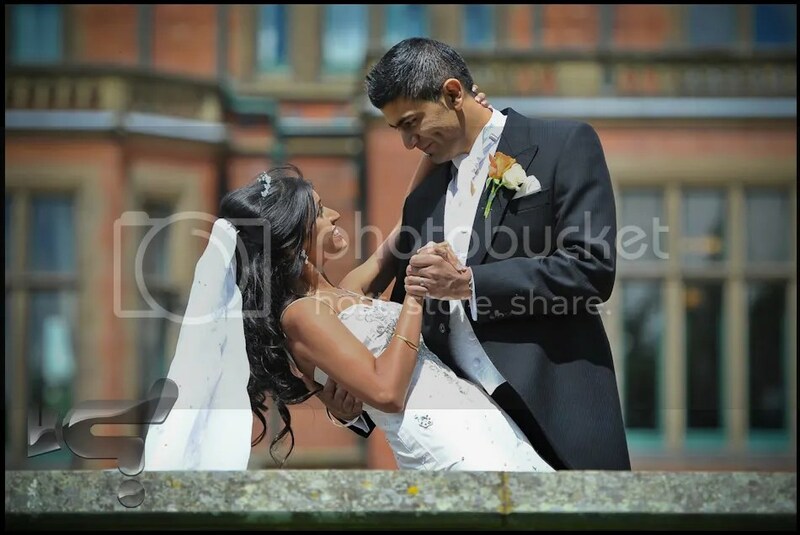 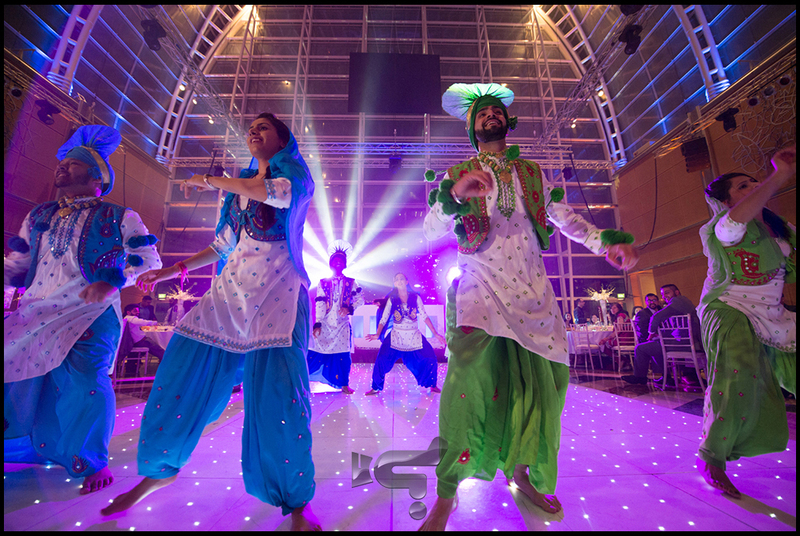 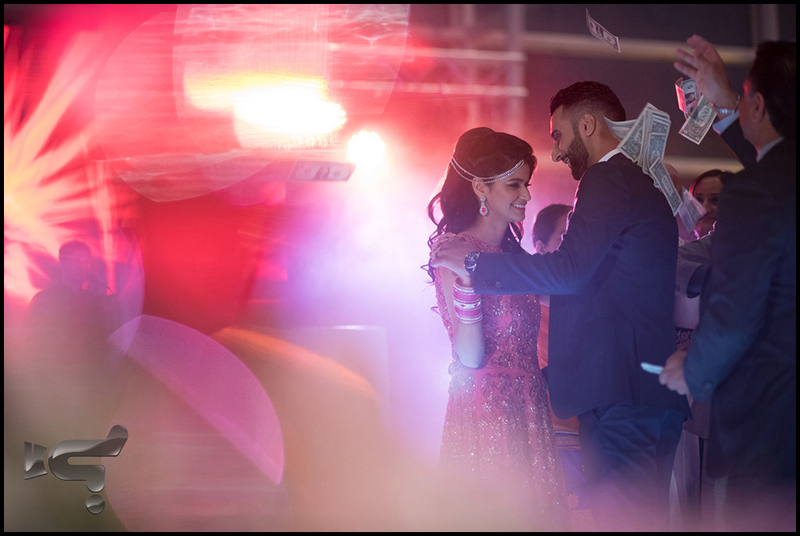 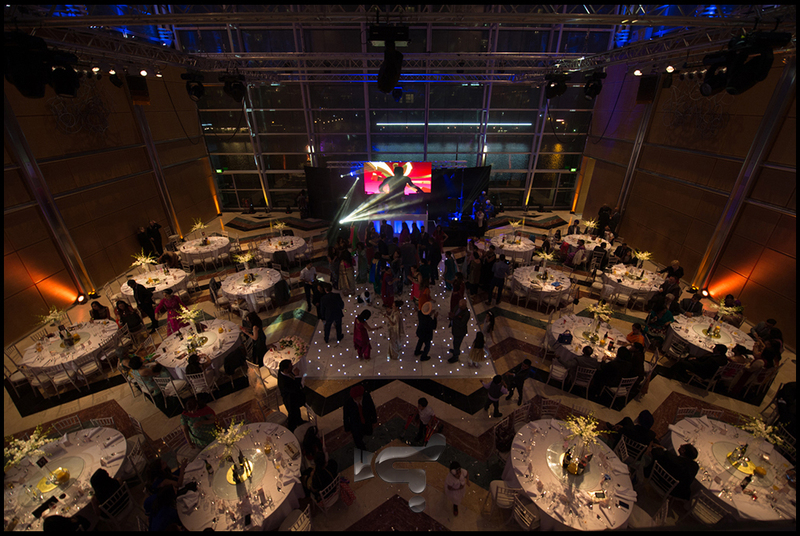 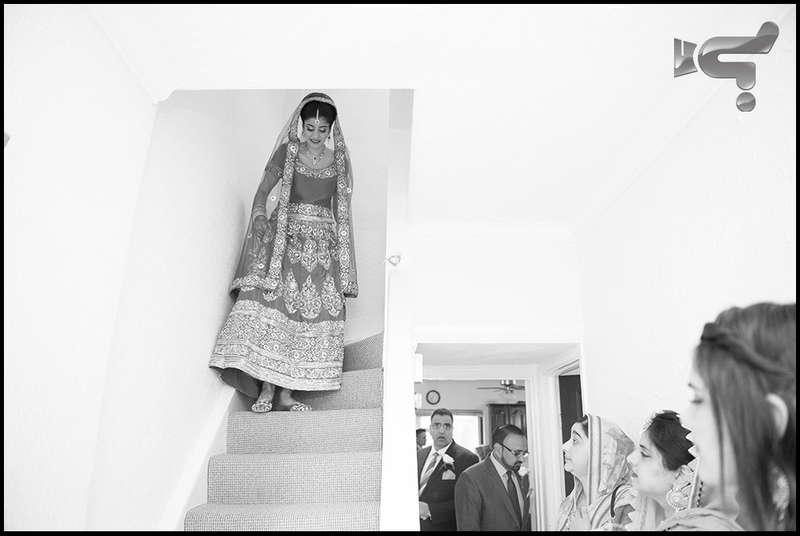 Shakini Pro captured the Civil Wedding of Harjeet & Khimya at the magnificent Wroxall Abbey Estate. 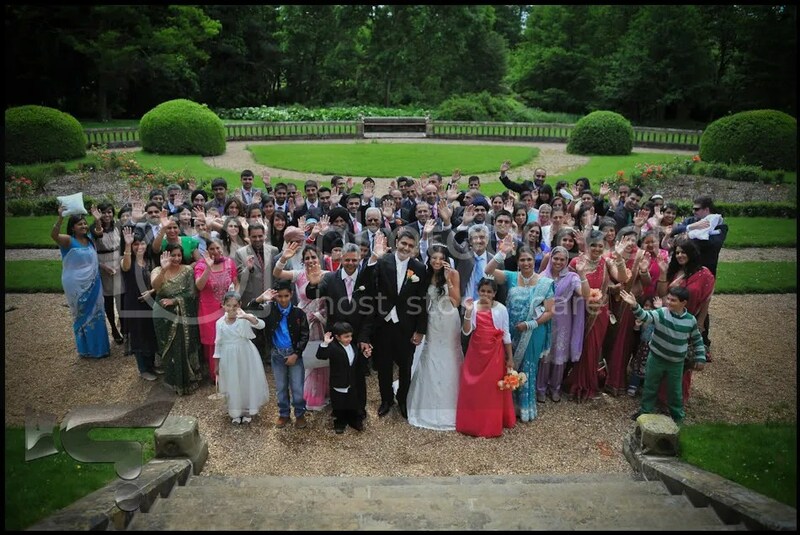 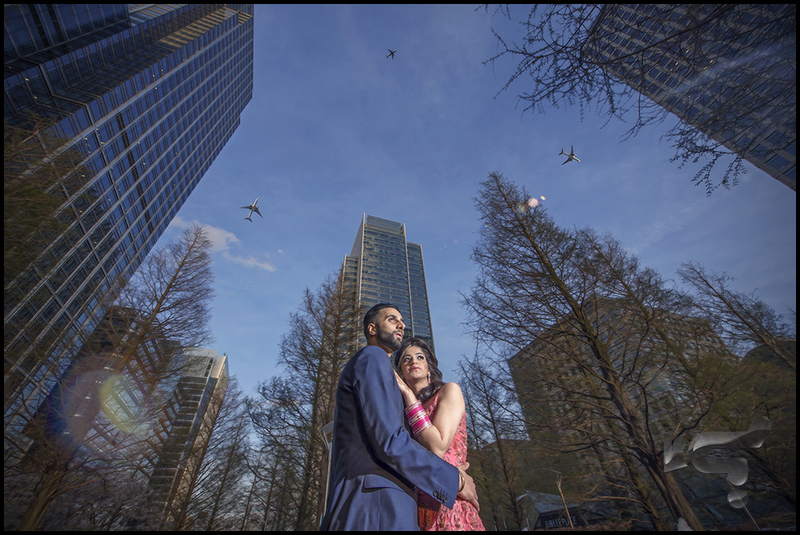 Congratulations to the lovely couple and their families. 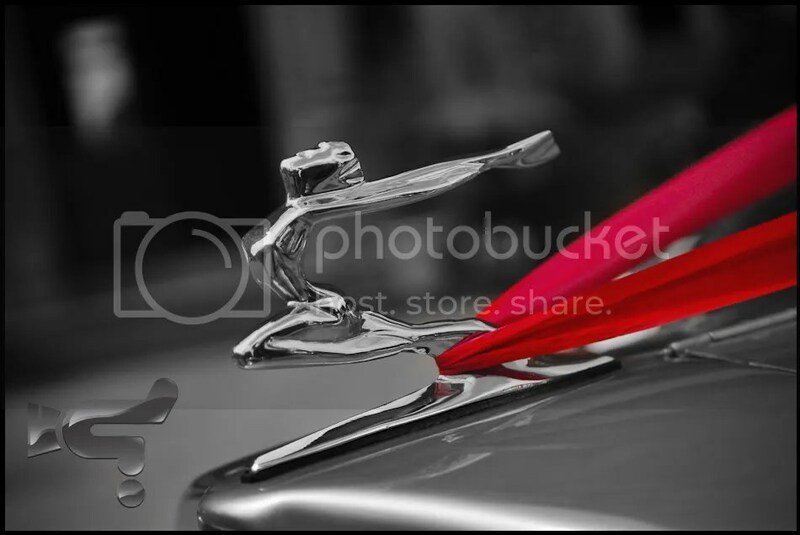 Here are some images from the fun-filled day.